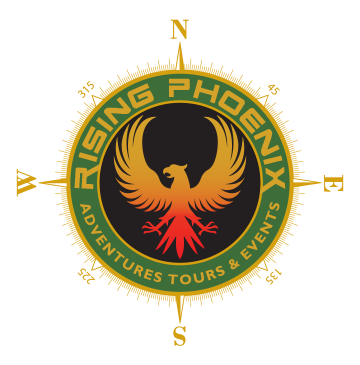 Rising Phoenix Adventures Tours & Events As the creator of the El Camino Real & Wilbarger Paddling trails on the Colorado River in Central Texas and with over a decade of service to the community, Rising Phoenix Adventures Tours & Events is ready to make your group’s outing a blast! Canoe, Kayak and Paddle Board Rentals Whether you are looking to have a guided tour down the scenic 6 mile El Camino Real Paddling Trail, a self-guided trek down the 14 mile Wilbarger Paddle Trail, or a peaceful float on LCRA’s Lake Bastrop we have the equipment, boats and expertise to ensure an exciting, fun and safe trip for your entire group. What do you want to do for your next outsize excursion? We offer the best in what Bastrop and surrounding areas have to offer in outdoor fun in the sun. We offer rentals and detailed adventure plans in the areas of canoeing, kayaking, paddle boarding, camping, hiking, and bicycling. Give us a call and let us give you, your friends, and family a journey they won’t soon forget. Looking for your next adventure, give us a call and let us know what you want to include in your outing. We specialize in incredible and exciting activities in and around Bastrop, Texas. 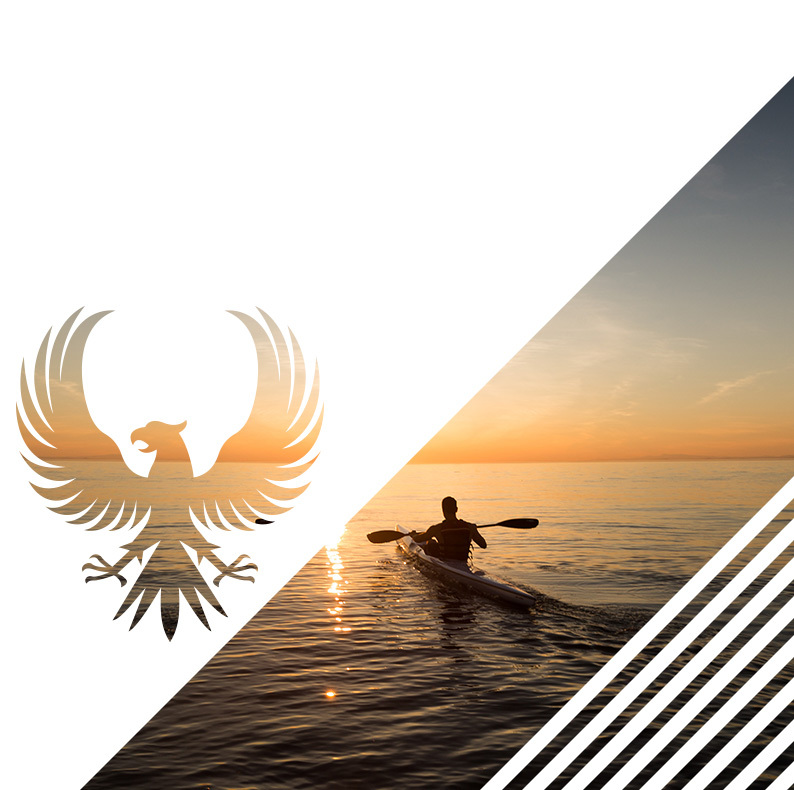 Rising Phoenix has a long standing history with local waterways and hiking regions. All ages are welcome to participate in the good times. Let us plan your next water adventure for the time of your life. Looking to spend some time in the great outdoors. We are there to help you and your friends and family. For your next two wheeled trip we have awesome bikes ready. 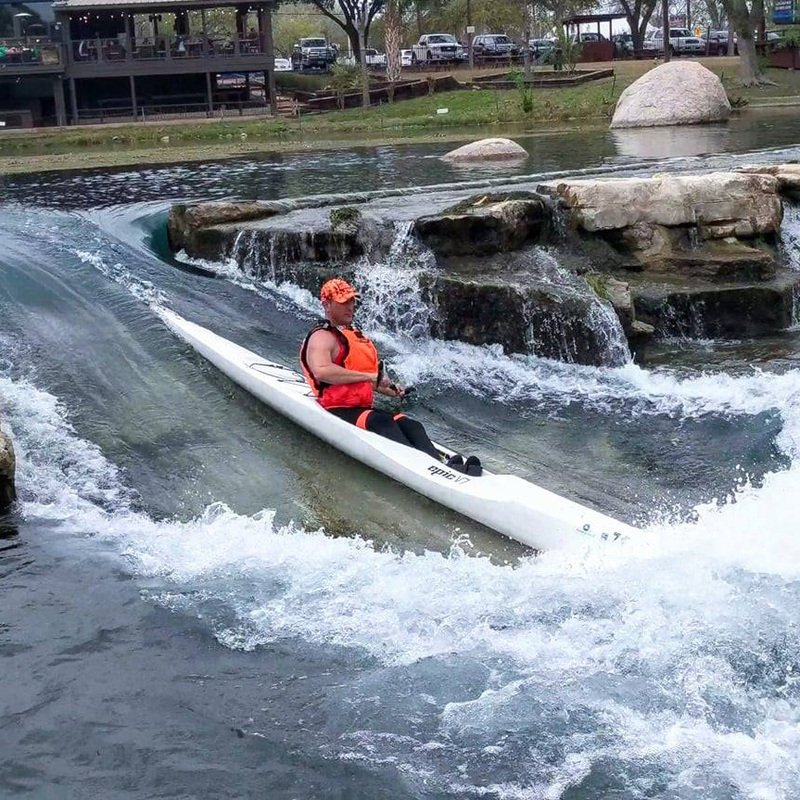 We are your Texas experts in canoeing, kayaking, paddle boarding, camping, hiking, and bicycling. Let us take you on a roller coaster of excitement, fun, and adventure. Take your water sport to the next level. Roll around and have fun in any gear. Roll on down the river in style. What better way to be on the water.